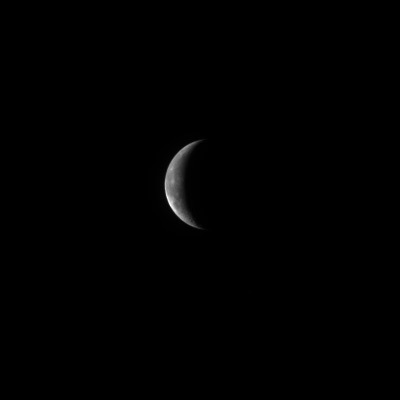 Enroute to a fly-by past Earth later this evening, Rosetta turned its navigation camera to the Moon, illuminated by the Sun. 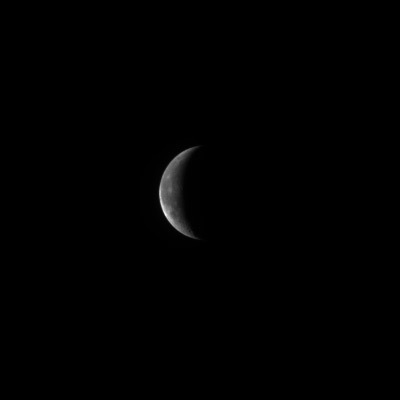 The first image was taken earlier today at 12:20 UTC, when Rosetta was 445,988 km from the surface of the Moon; the second was taken 2 hours and 50 minutes later. Later on 4 March, Rosetta will pass by Earth at an altitude expected to be just 1954 km above the Pacific Ocean.